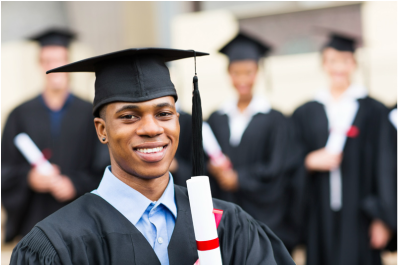 On the day marking the success of your educational journey, Book your Graduation Limo Rental with Overland Park Limo Service. Our limousines are perfect to fit the whole family for your Graduation Day Celebrations! We know that it can be a pain to try to get everyone to the Auditorium without someone getting lost. There is no need for that problem when we will handle all of your transportation needs for you! Parents, do you want to ensure that your child and their friends get safely from Graduation to the After Party? We are a safe and reliable transportation option. Inform us before hand what drop-off and pick-up locations are authorized and that is what we will do and where we will go. Overland Park Limo Service wants to be your choice for all Graduation Limo Rentals in Kansas City and the Overland Park area. Call us today at 913-956-0088 to Rent the Best Limos in Kansas City!